Immersive gastronomy & cooking retreats in Tuscany. 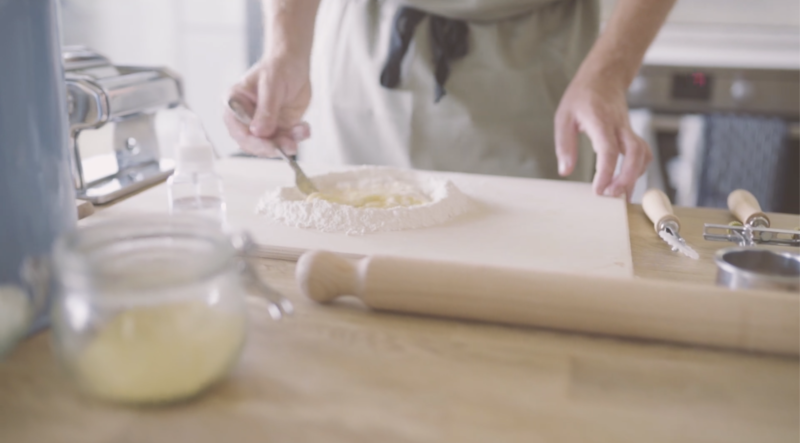 Pop up workshops and pasta masterclasses in London. Here is what you can expect from our full itinerary 7 day courses. Meet team Cook Eat Discover! Free recipes, tips, vids, reviews and more. 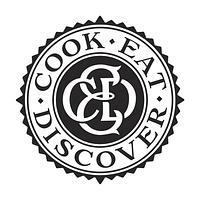 Join the Cook Eat Discover community.